Nienke Huitenga is an award-winning transmedia producer who designs media strategies and interactive projects like Human Birdwings and The Modular Body. Both stories were viewed tens of millions of times. In 2016 The Modular Body was awarded a Gouden Kalf – a Dutch Oscar – for best interactive work. Nienke also worked with Viceland and Submarine Channel. Currently she is working with Luuk Bouwman on a crossmedia strategy for his new essay documentary ALLEN TEGEN ALLEN. Want to collaborate or a single advice? Mail me. 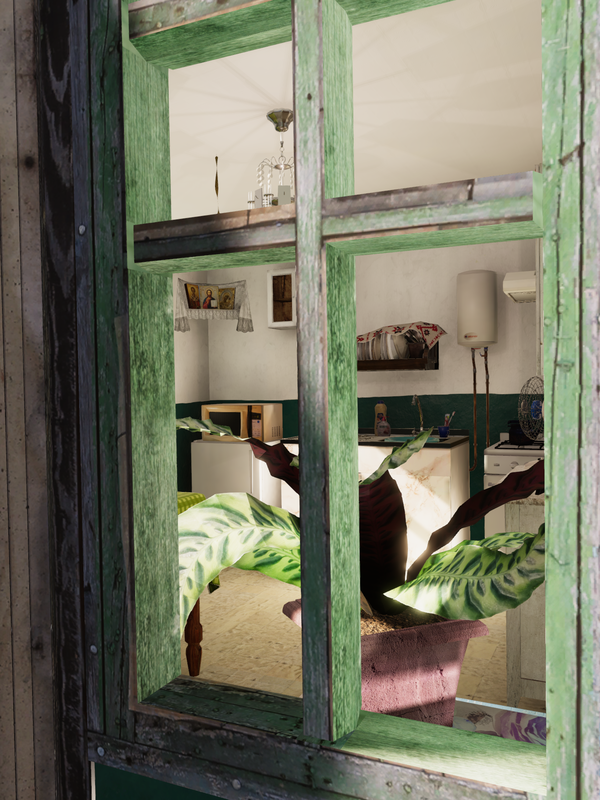 This year marks the final steps in the developement of ROZSYPNE, a roomscale VR experience and story about Nina, an old lady trying to preserve daily life in the Eastern-Ukrainian warzone with the MH17-crash at her doorstep. The project is a crossover literary production by Studio ZZZAP, supported by the Dutch Foundation for Literature and created in partnership with deBuren. ▲ ROZSYPNE will pre-première in Brussel during literary festival Passa Porta on March 29-30-31! — tickets now available! For inquiries about the work, call me. Nienke is co-founder and creative lead of Hackastory. As she strongly believes in the power of audience-centered design to create the right fit for any digital experience, together with journalists and their audiences she redesigns the way we experience the news. Hackastory focuses on guiding newsrooms in finding the right match with their audiences to connect better in an information overloaded world. Also Hackastory curates the best digital story tools on the web. Curious what we could do for you? Visit us here. 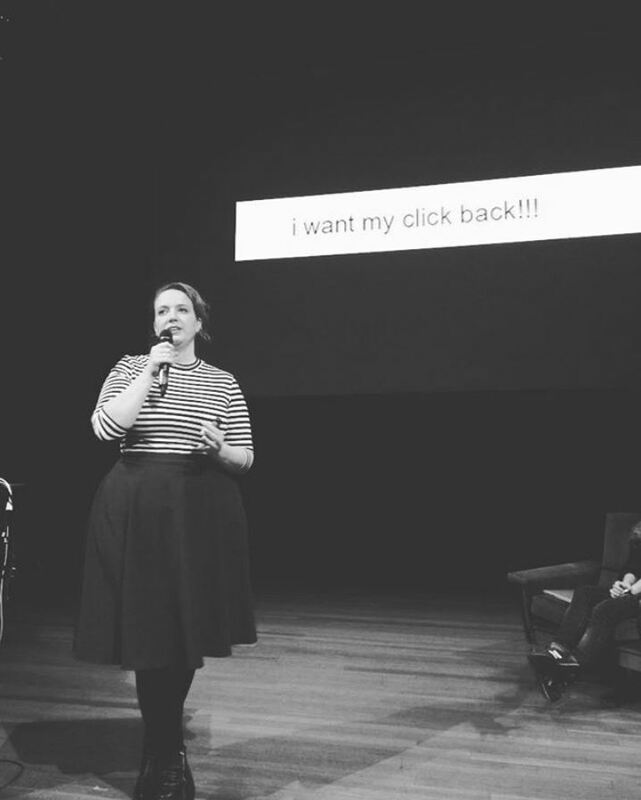 Untill 2018 Nienke worked as a lecturer at the communication and multimedia design academy in Breda, where she was head of the Immersive Story track. She currently guest lectures in immersive media, transmedia producing and story design. Past guest lectures were given at HKU, MAMDT (Hogeschool Zuyd), Willem de Kooning, FHJ Tilburg, AKV St. Joost, Fundamentals Academy and Design Academy Eindhoven.